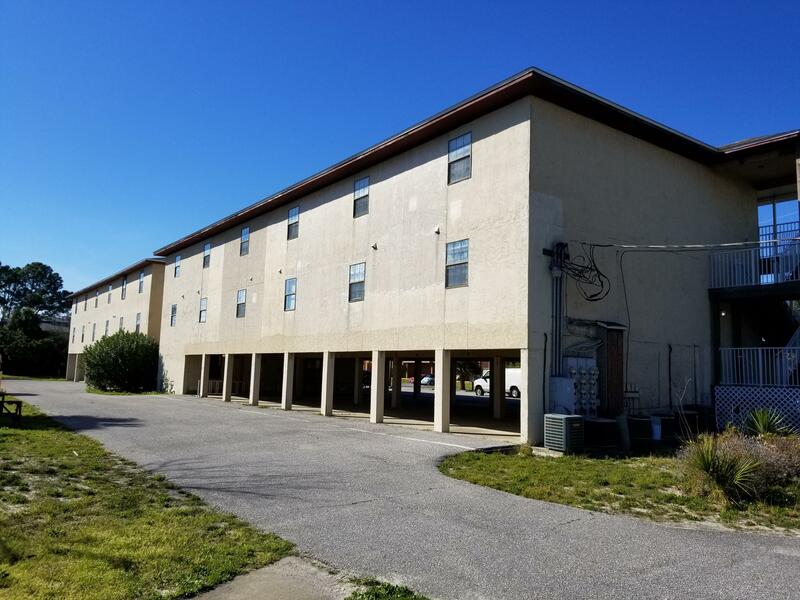 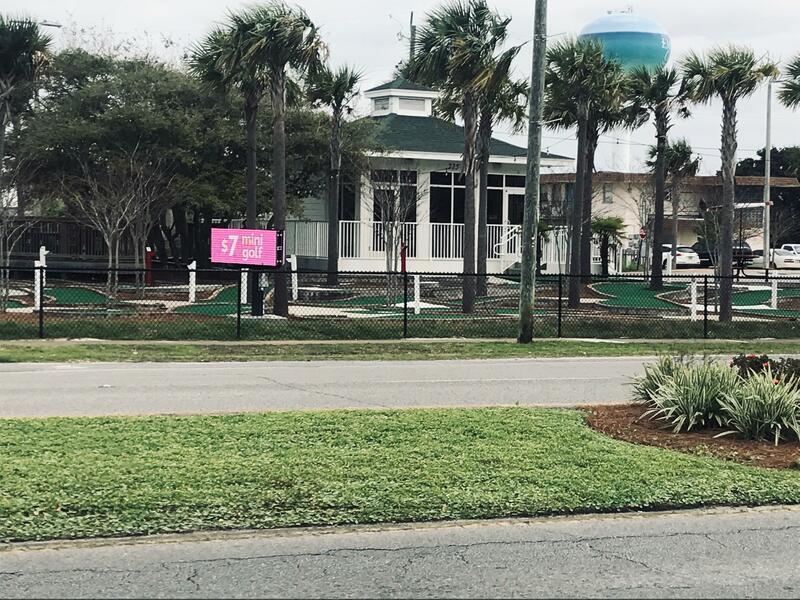 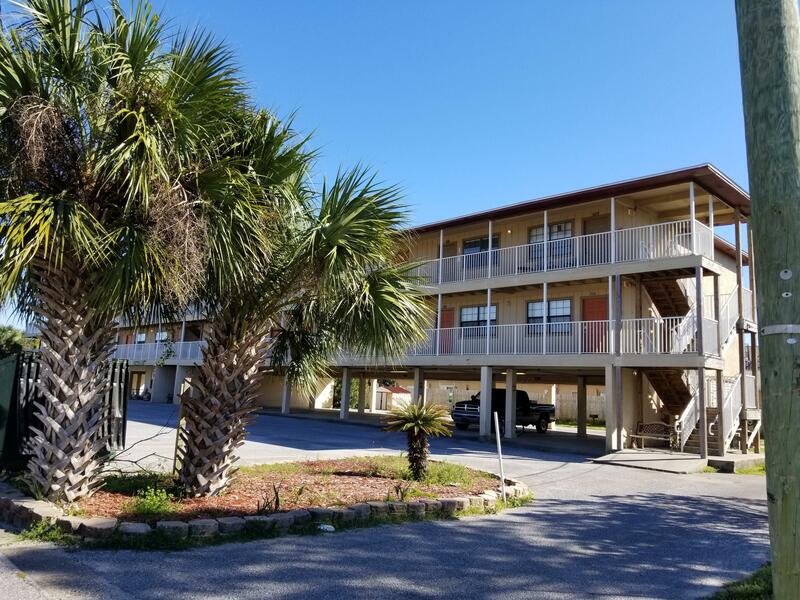 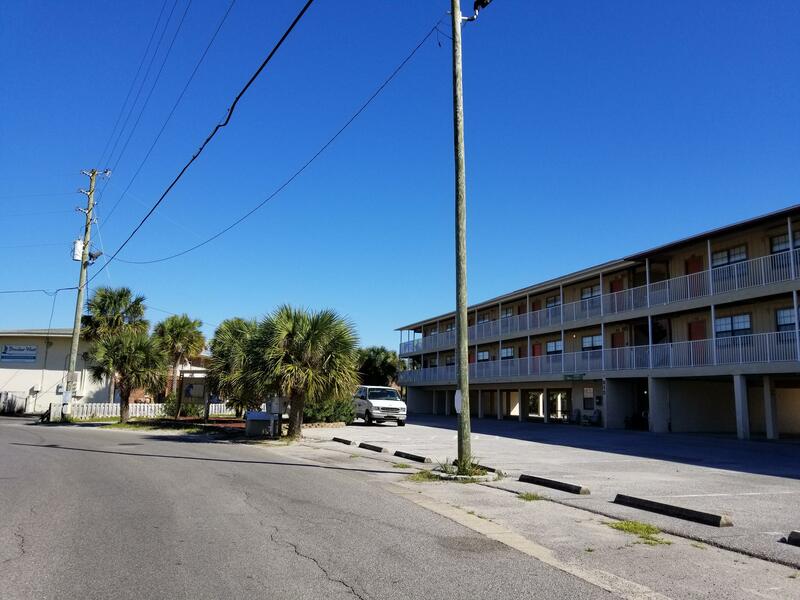 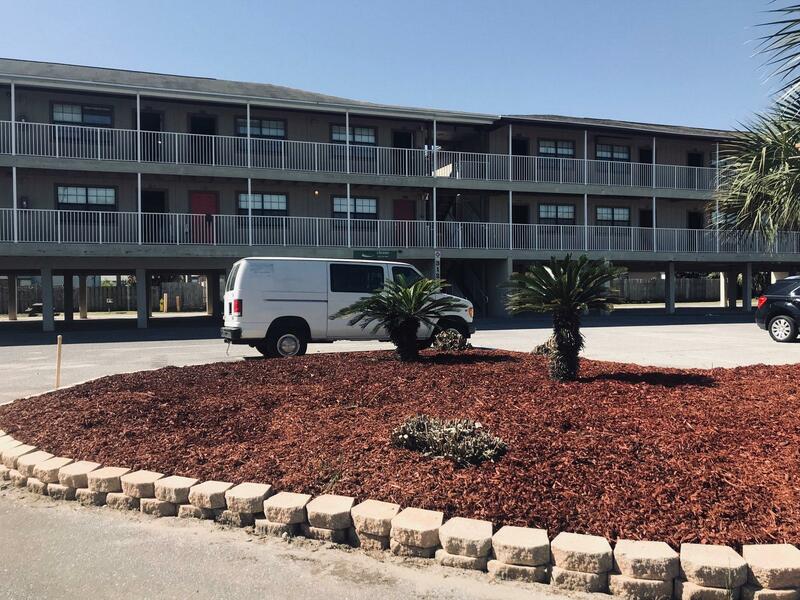 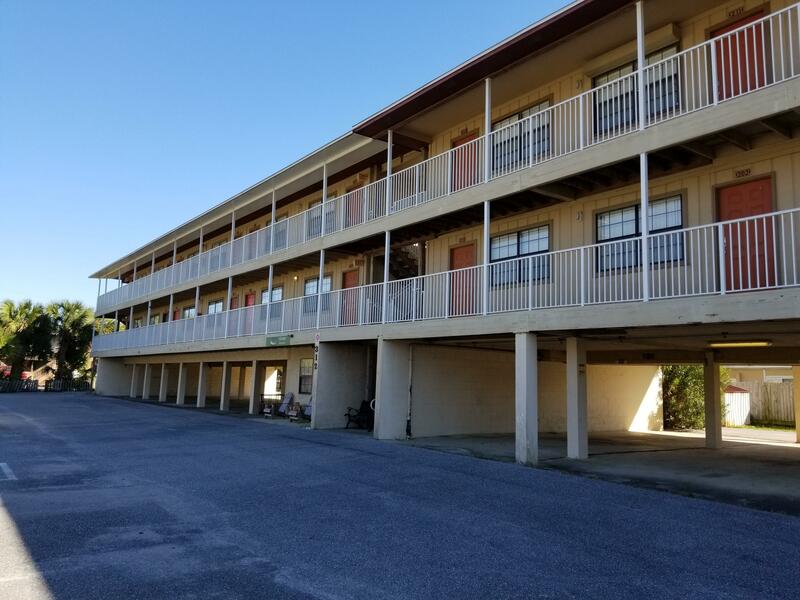 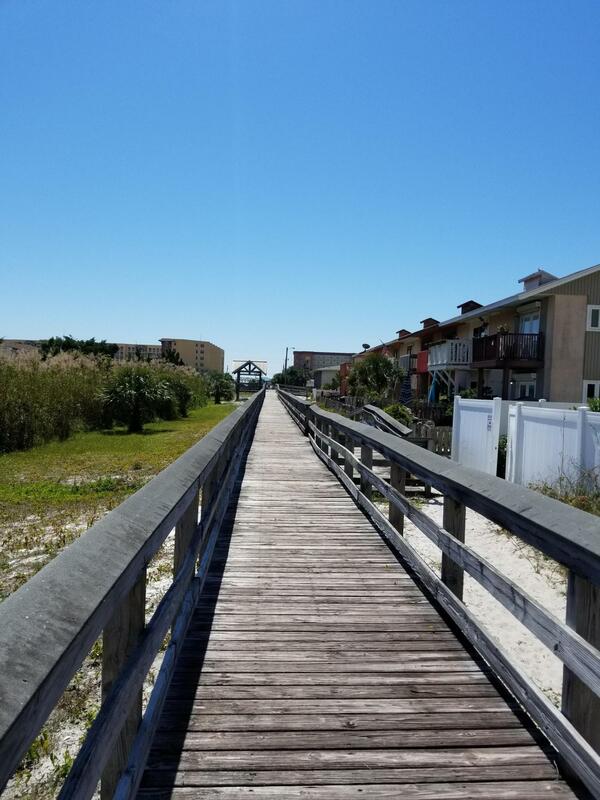 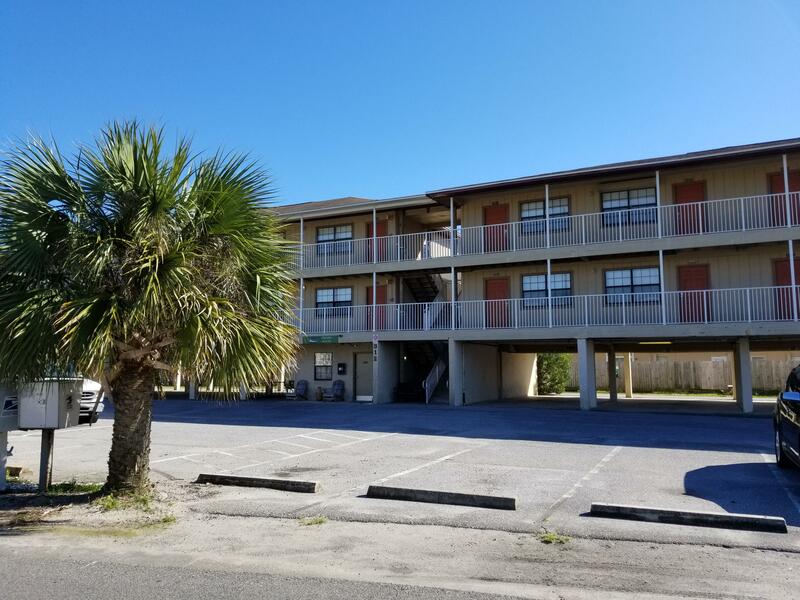 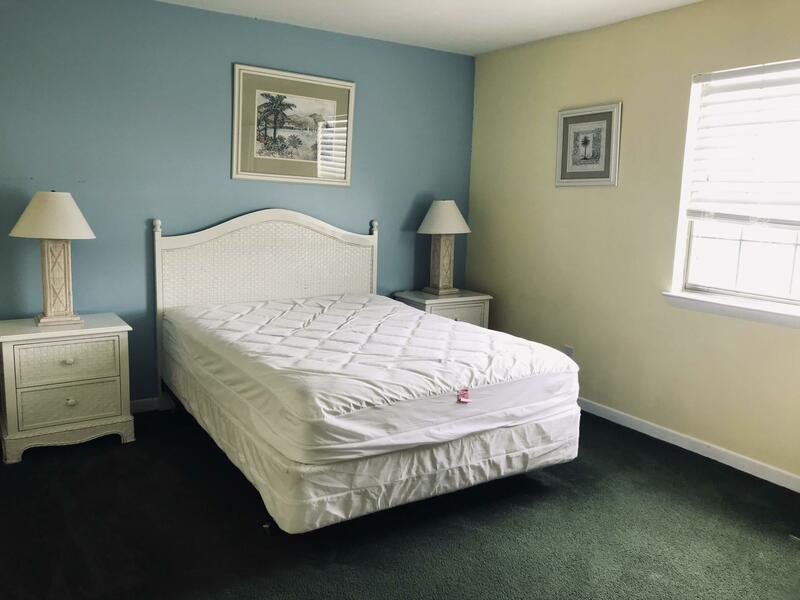 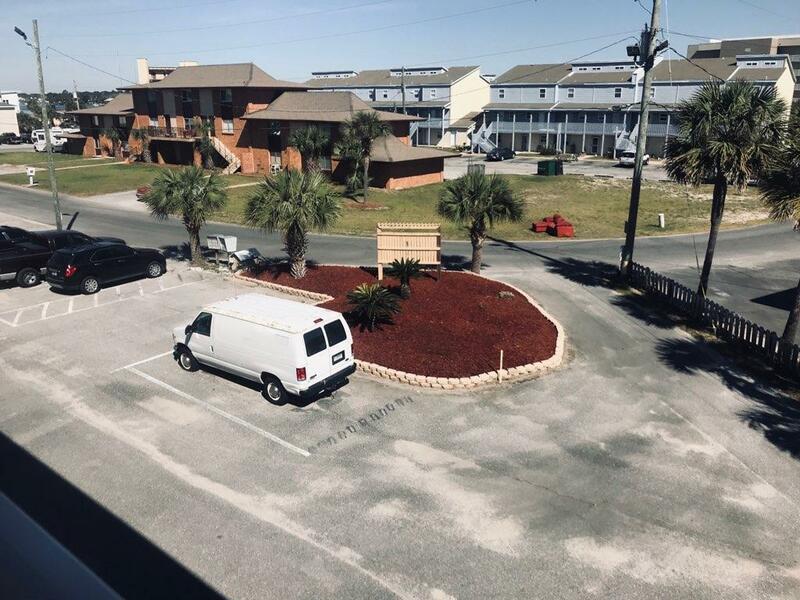 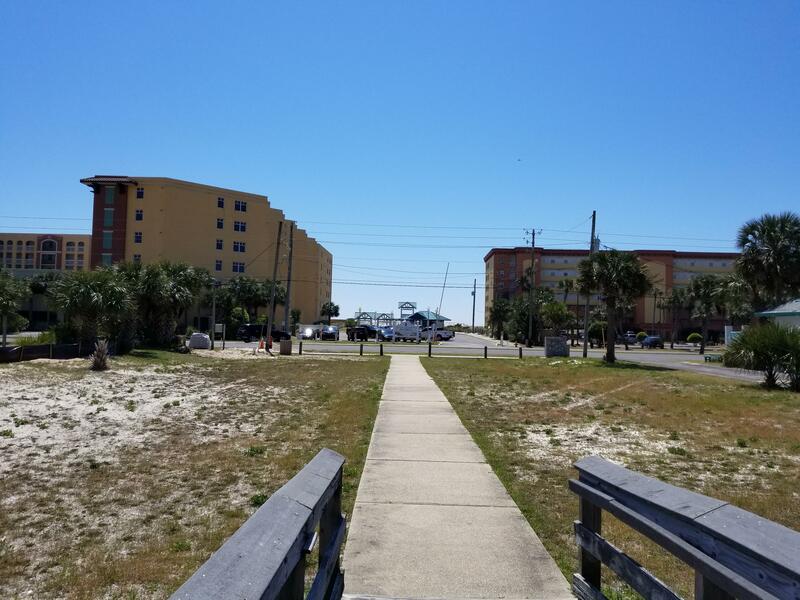 312 Bream Avenue , #unit 107, Fort Walton Beach, MLS# 819859: ERA American Real Estate Buy A Florida Vacation Home, Schedule a Showing, Call Brandon Jordan of ERA American Real Estate Today! 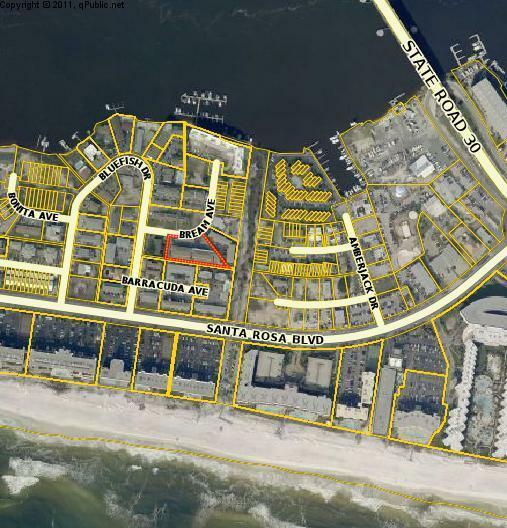 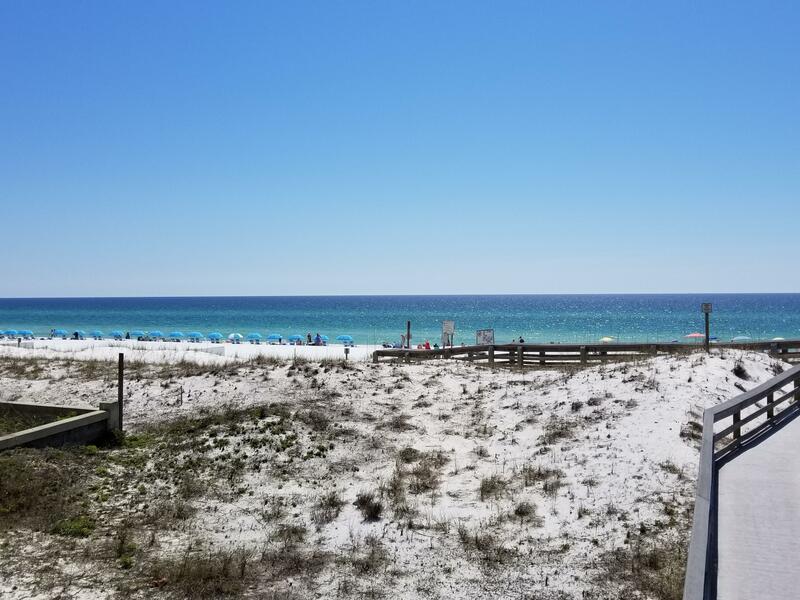 Get ready to own your own condo on Okaloosa Island! 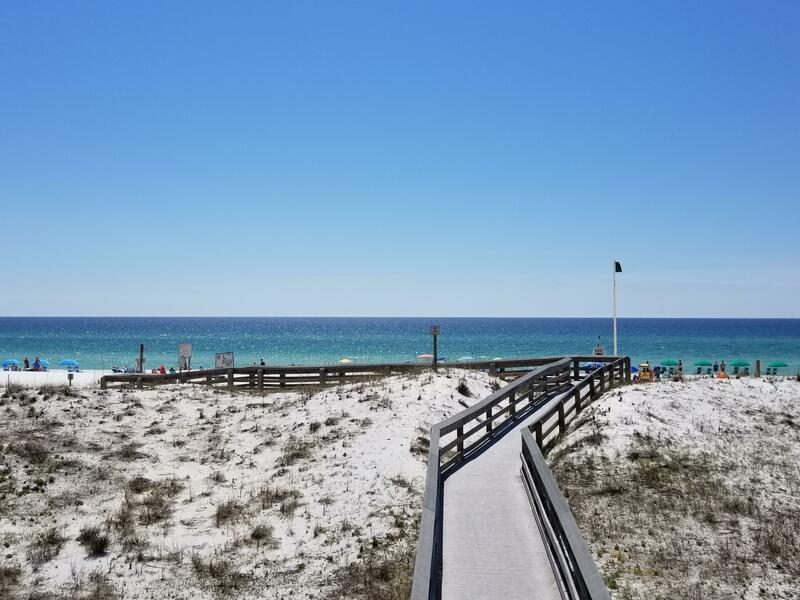 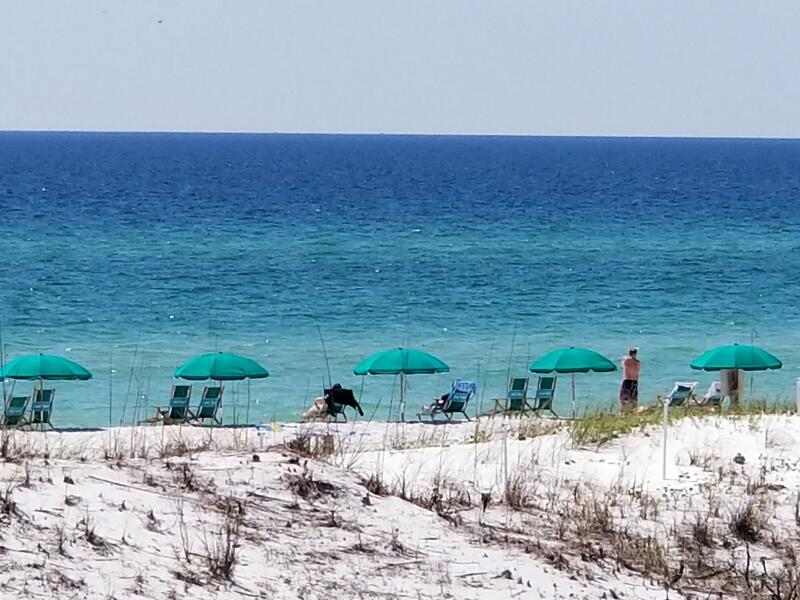 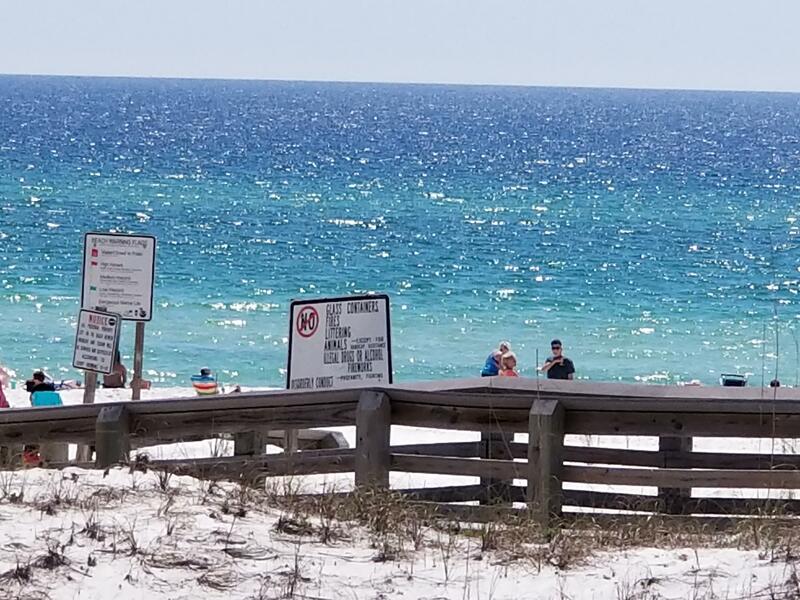 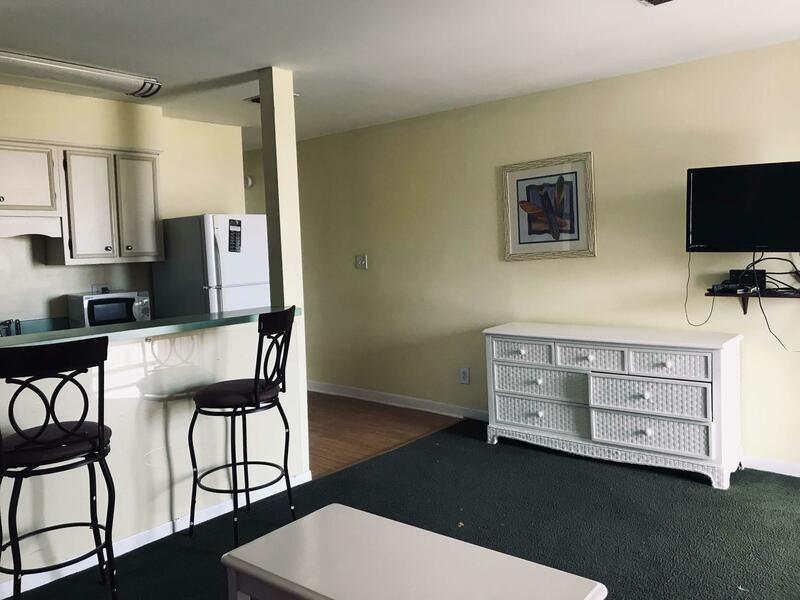 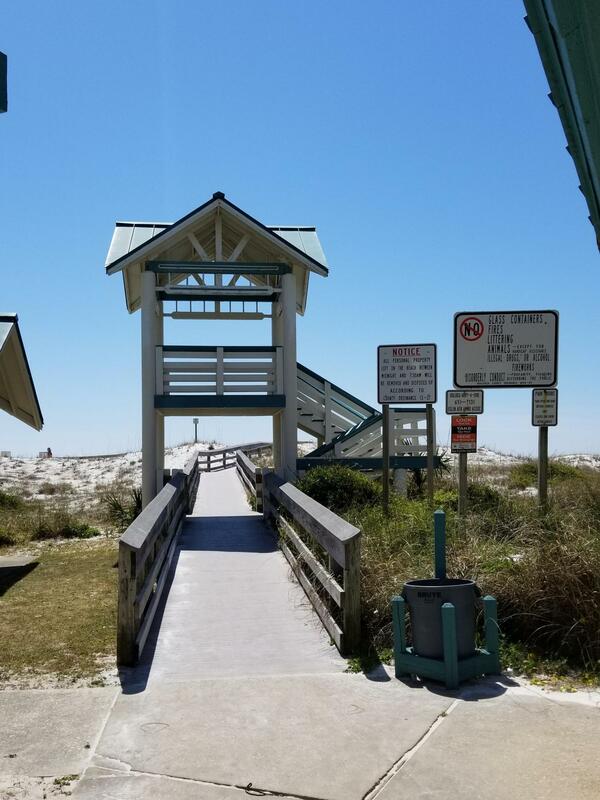 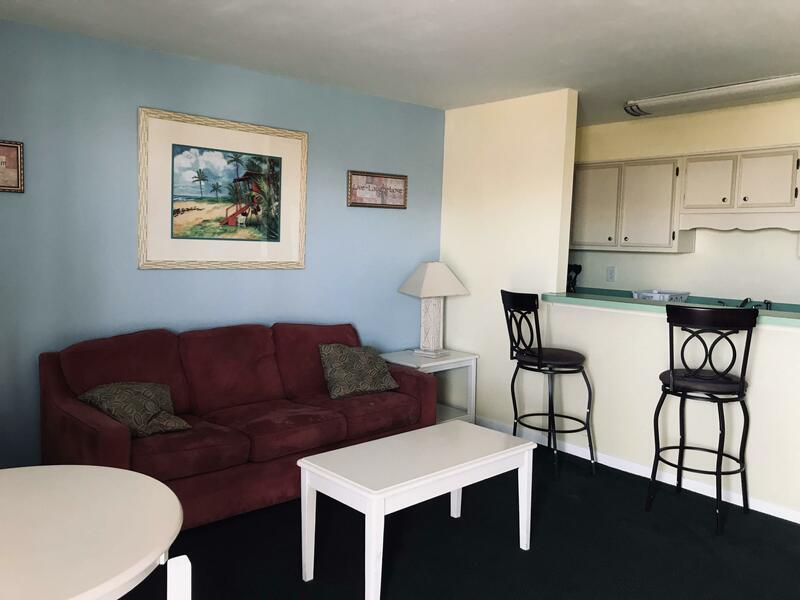 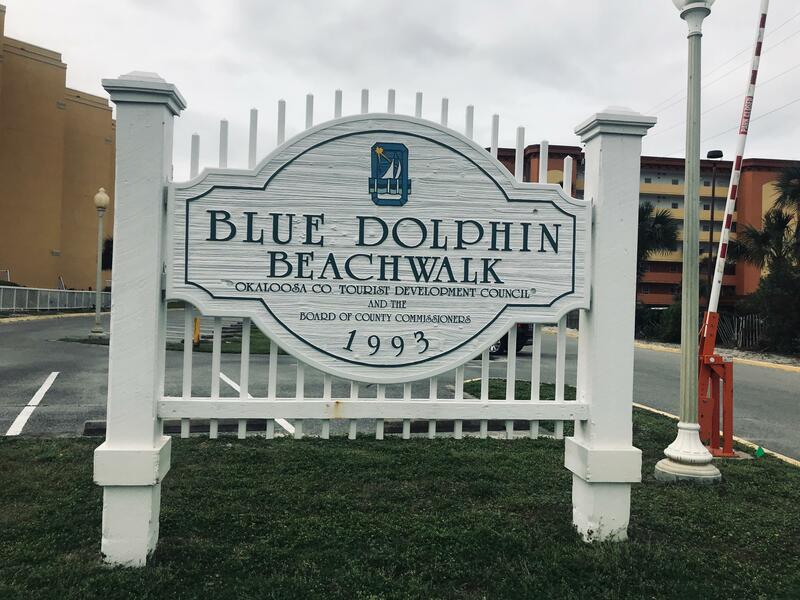 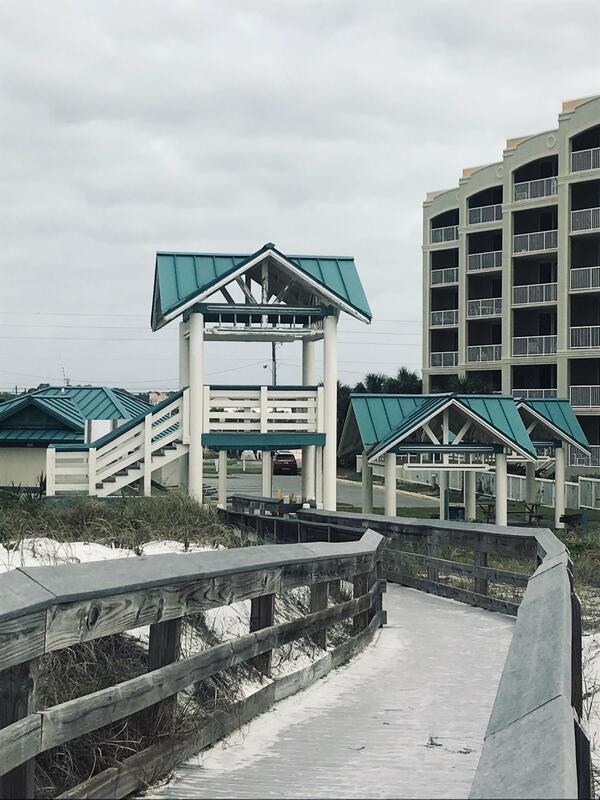 Furnished 1 bed/1 bath condo with breakfast bar just a few steps away from the public wooden beach walkover that takes you to the beautiful emerald green waters and sugary white beaches of the Emerald Coast! 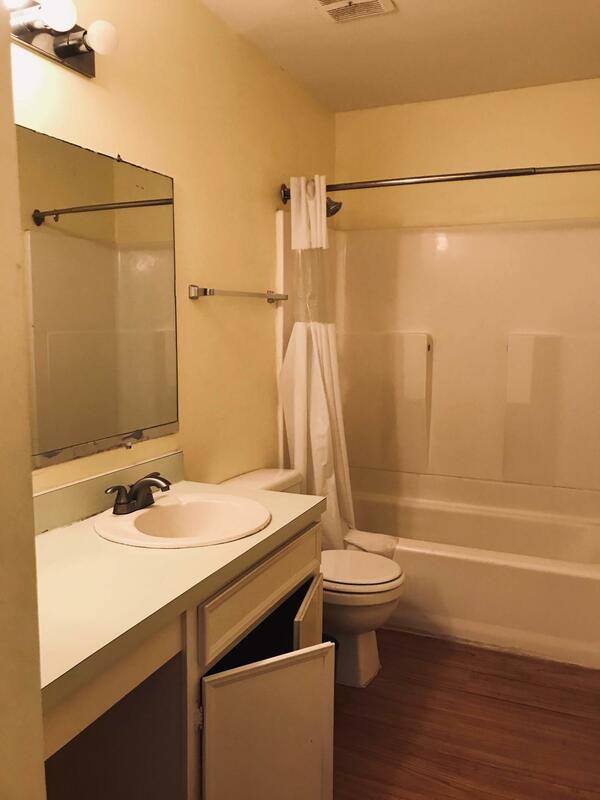 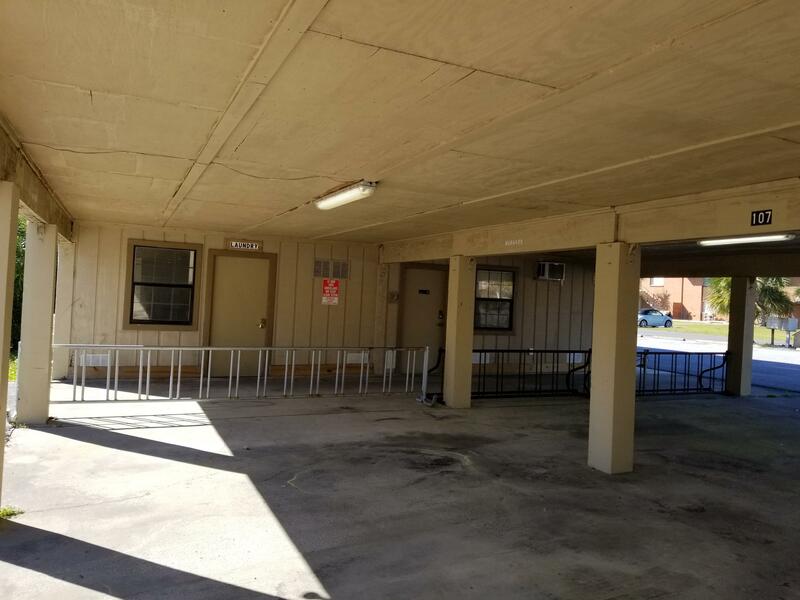 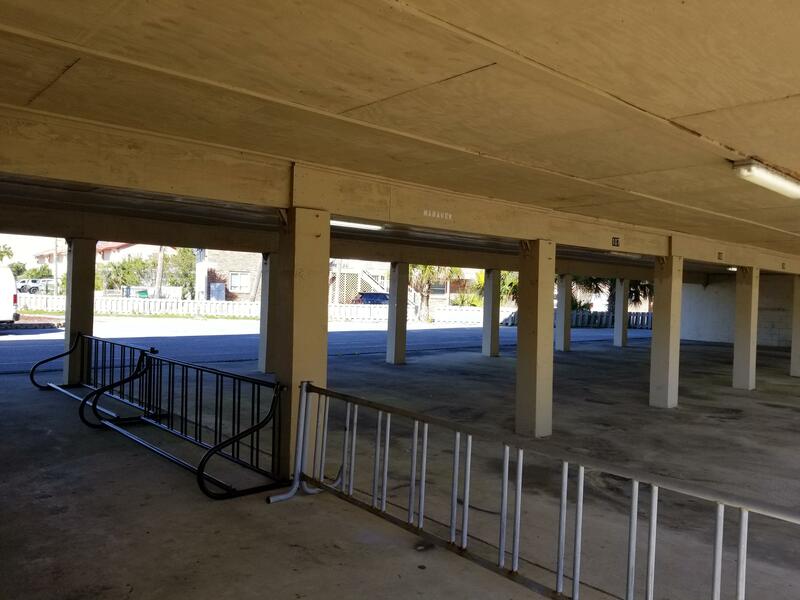 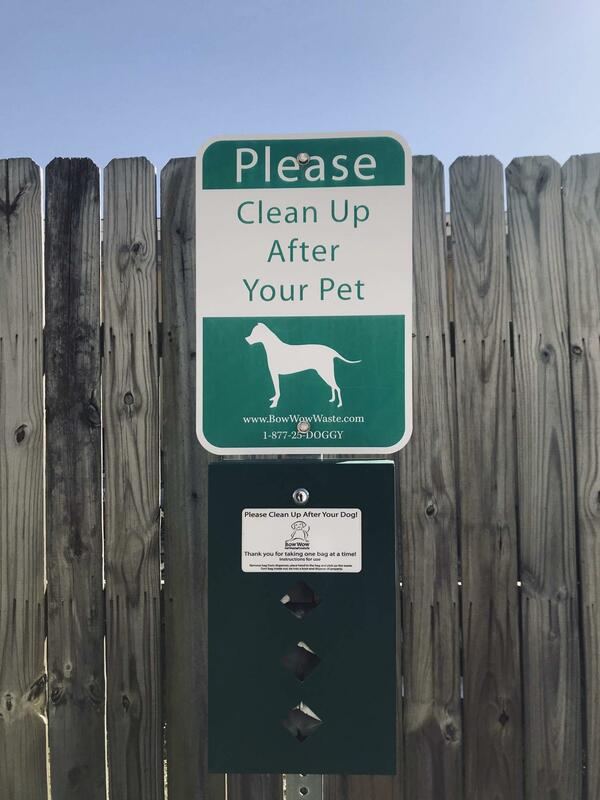 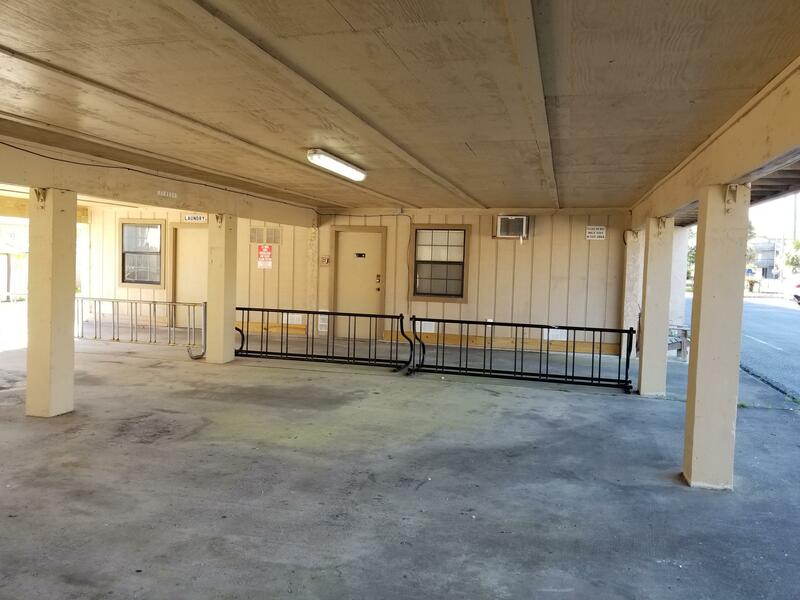 Condo has onsite laundry room, assigned parking spots, picnic tables, grill area, bike racks, and more. 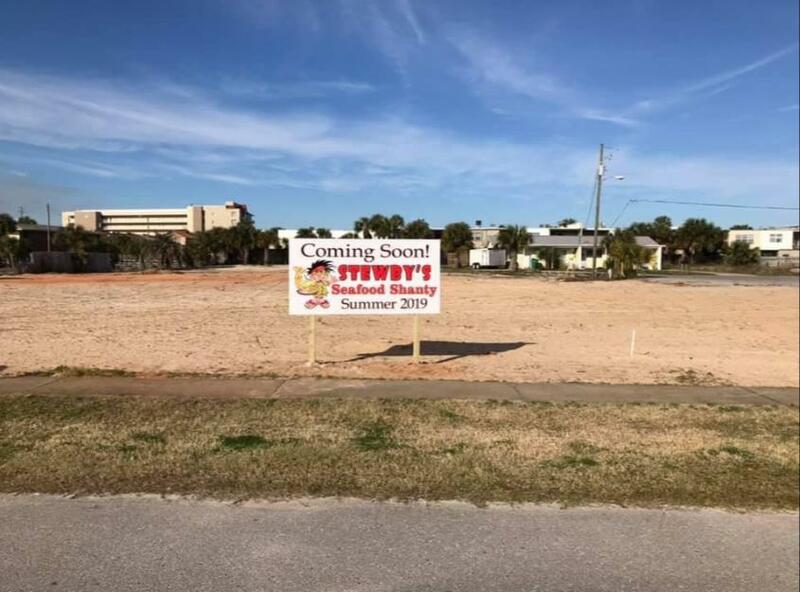 You are located next to shopping and dining, plus the newest restaurant coming to the Island ~ Stewby`s! 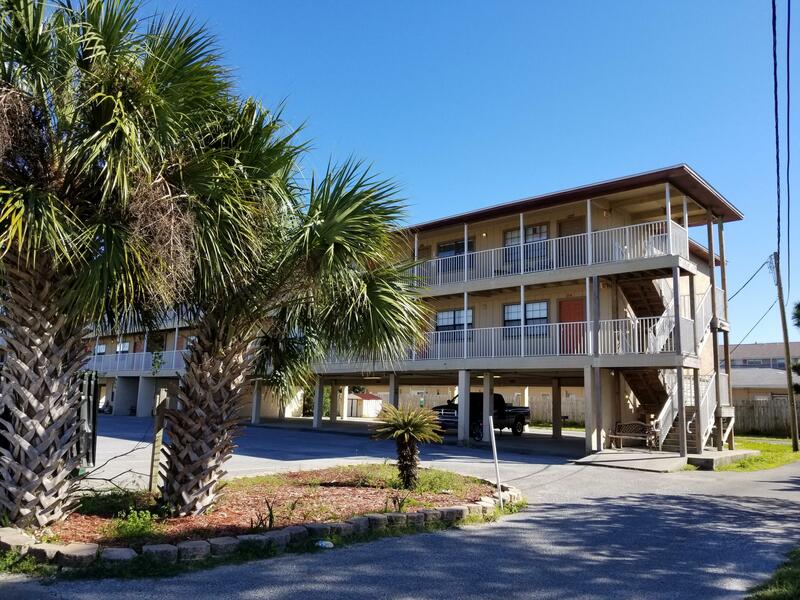 This listing provided courtesy of Coldwell Banker Residential Re. 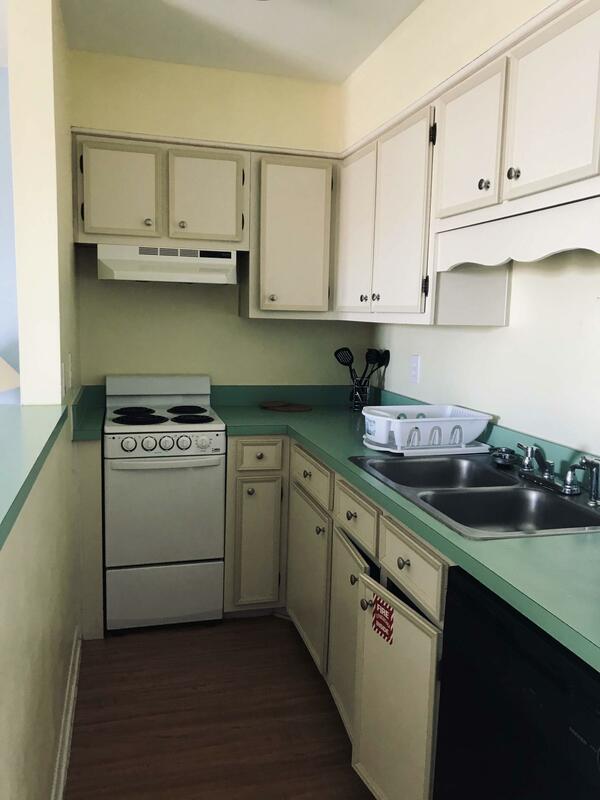 This information was last updated on 4/20/2019 10:02:19 PM.